Smartphones have been a part of our life .We sleep with it , we wake up with it , we eat with it , we drive with it .We need it for almost every thing —For chatting , for talking , for doing online shopping , for paying our utility bills , for getting connected with our near and dear ones. So a good smart phone is an essential thing which everybody needs for their day to day work. I have used smart phones from few brands but I am not fully satisfied with them .They have some or the other problem or issues like in many smartphones the camera is not good so the picture is not very clear or excellent , in others the battery is so weak that the smartphone gets discharged with in few hours . Since I am blogger I want a smartphone with an excellent camera so that I can take clear pictures of products of which I write reviews on my blog. So I am always on a look for a Good smartphone for excellent features . This LG NEXUS 5X is an Android smartphone with 16/32GB storage with no card slot ,5.2″ screen 12 MP camera with fingerprint sensor and many other excellent features. The new LG NEXUS 5X has a sleek design which looks beautiful and elegant and makes it easier to carry it any where with pride . 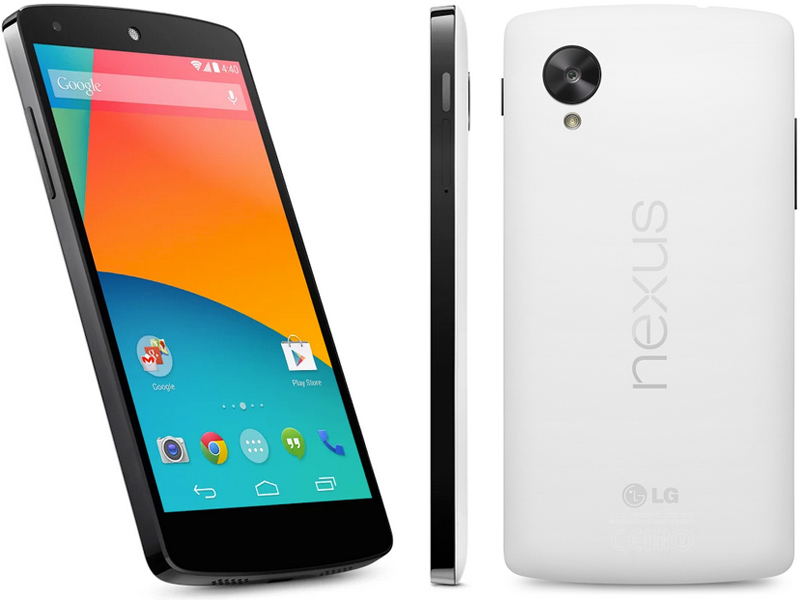 LG NEXUS 5X comes with a 12.3MP camera with 1.55µm pixel size. It has dual-LED (dual tone) flash which makes it a powerful camera with ability to produce sharp images. LG NEXUS 5X is secured with a finger print sensor .Placed at the back of device Nexus Imprint will turn on the screen in one touch , unlock apps quickly and easily and it gets smarter with each touch . 4.Reversible UCB Type C charger so the battery won’t get discharged soon as it happens in case of most of the smartphones , a thing I dislike most about android smart phones as when one is not at home , is outdoors its quite difficult to charge your phone’s battery every now and then. This smartphone with excellent features is available in India on online stores at a price of 15,999 only. So who would not like to have this smartphone with excellent features at an affordable price . Waiting to have one and start enjoying its features and utilities. So #MyChampIsBack with excellent features.